Thank you for the lovely comments on my finished pullover! Many of you commented on the great color of the yarn, too. Truth be told that’s my absolutely favorite shade of red. 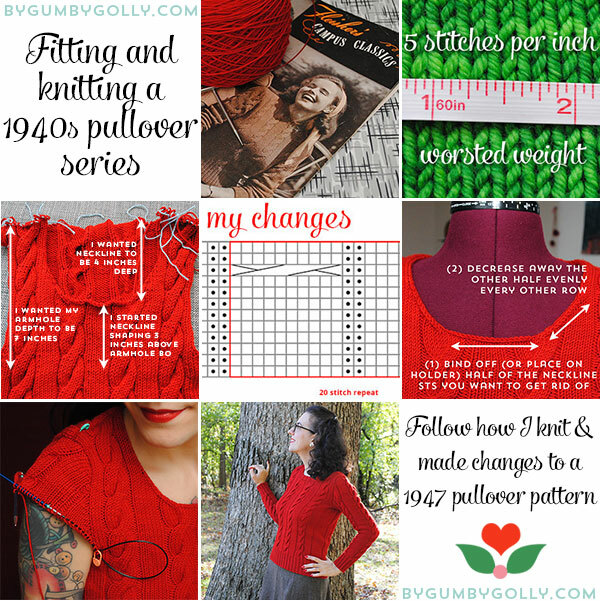 You may have noticed that you rarely see me in a lot of red though (outside of lipstick and nail polish) because I’m super picky about them, so it’s ideal having a great staple pullover in a favorite shade! Thanks to everyone for the nice comments both here and via email, throughout this series. It was really a pleasure walking through this project with you step-by-step! Don’t forget: exciting news is coming soon! Want to be the first to hear about updates at By Gum, By Golly on occasion? 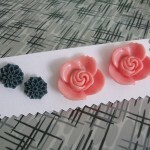 Then you’d better join my mailing list on the sidebar on the right! Have a great weekend! One of my plans? To relax a bit (because I need to! ), I’ll be starting on the Wooly Wormhead Mystery Hat Knit-Along (Ravelry group). The first clue is out today! Seriously, once I’m done with the project I’m currently working on, I’ll be all over this! Such great learning to be had! You should make an E-book/PDF out of your posts! 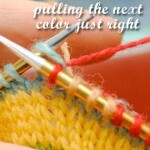 I think there are many knitters who would like to have aprinted version of all your posts when knitting! You’re amazing! Giving such thorough and clear instructions!